The view of Tamarindo Bay from Casa Catalina is literally breathtaking. 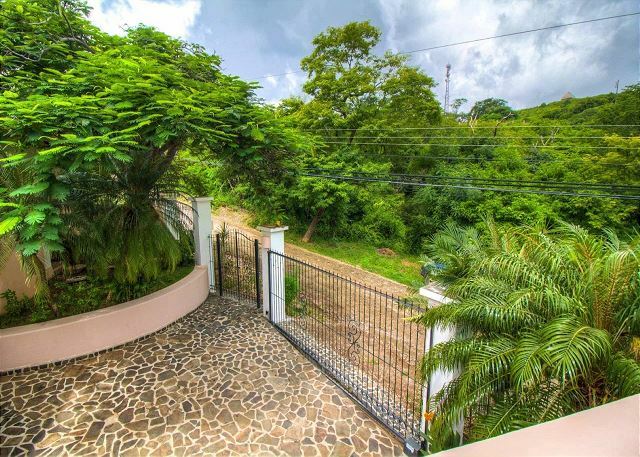 Set at the top of a seaside hill 330 feet above the sand, there is no other property that affords a view of the ocean or the sense of serenity present here. Beyond the terrace, the infinity edge pool and the property’s tropical garden, the earth drops away, leaving you suspended in a dream-like panorama of sky and sea. 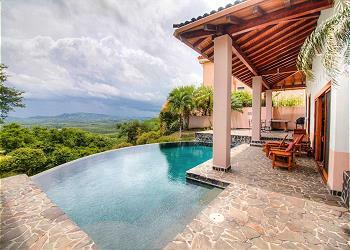 This single story home offers over 3,000 sq. 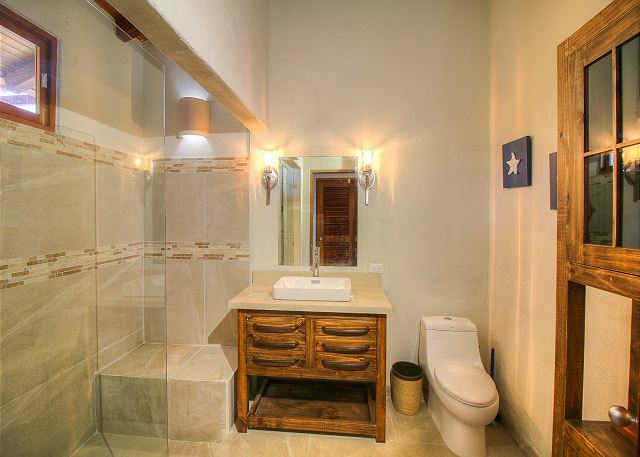 ft. of terra cotta tile floors and high wooden ceilings all flooded with natural light. In the home’s common area, a large kitchen/dining area/living room opens through sets of sliding glass doors onto the ocean view terrace that overlooks the pool and forested hillside. 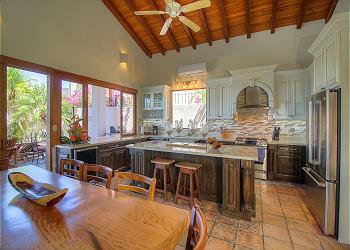 The kitchen features hand-crafted wooden cabinets, plenty of counter space and a generous dining area. It is equipped with a coffee maker, toaster, blender and all the kitchen supplies that make a house feel like home. 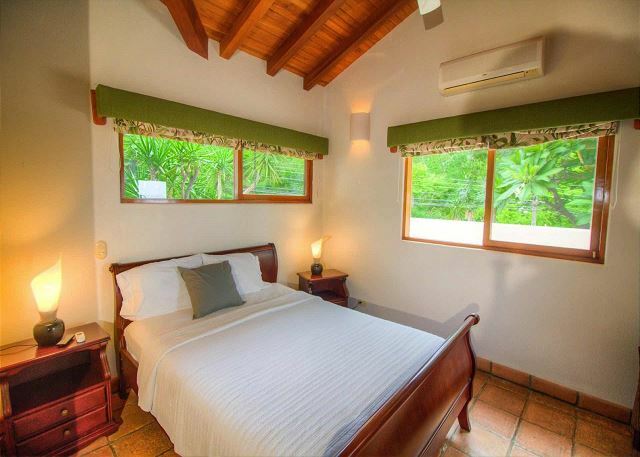 Up to 16 guests can sleep at Casa Catalina. 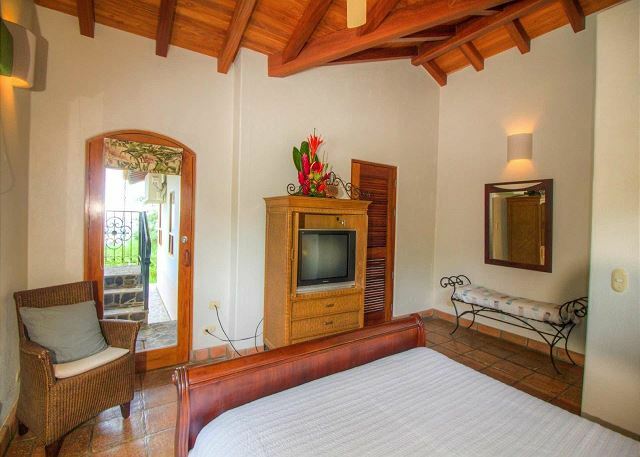 The master bedroom includes a private bath and is furnished with a king sized bed. Two guest bedrooms, one with a single queen sized bed and one with two twin sized beds share a second bathroom. There are 2 brand new Casitas with each a King bed and a pull-down Queen bed. 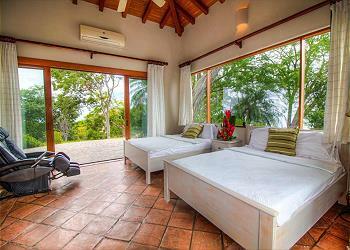 The breezy covered terrace by the pool is furnished with comfy wooden loungers, hammocks, and a gas grill. 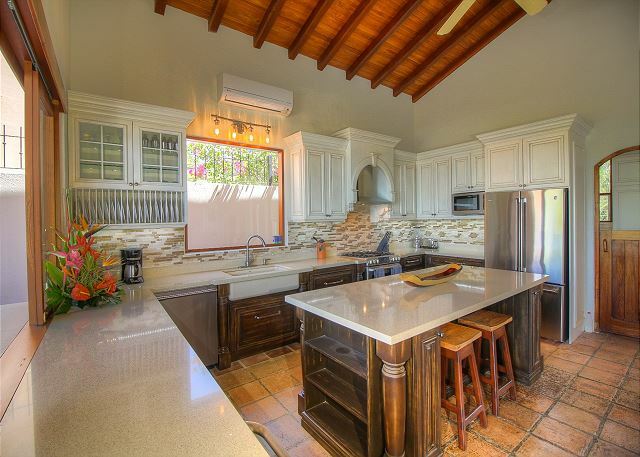 This spot is the gem of the house; the perfect place to enjoy a morning cup of coffee, take an afternoon nap, or sip a sunset drink while you grill the catch of the day. 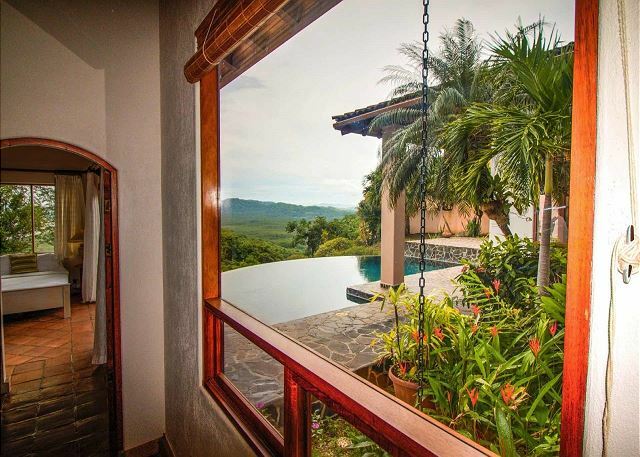 Remember to watch for monkeys in the trees that surround Casa Catalina. Butterflies, humming birds, and flocks of parakeets are also sure to flutter by for a visit. 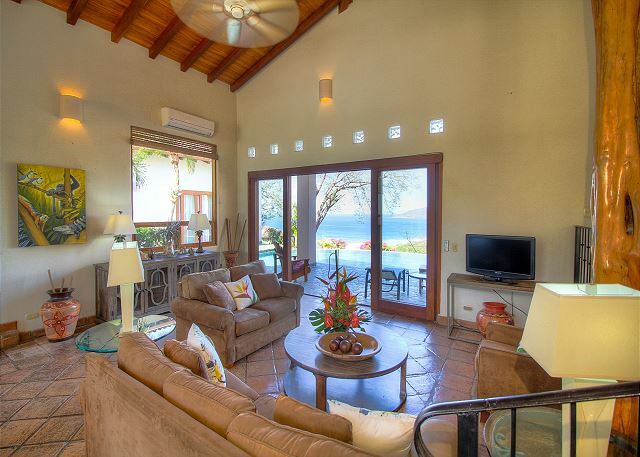 Casa Catalina is air conditioned, and is offers Wi-Fi and cable television. 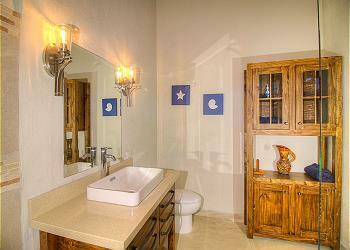 A laundry room is available in the home for your convenience, and a safe is provided for your valuables. 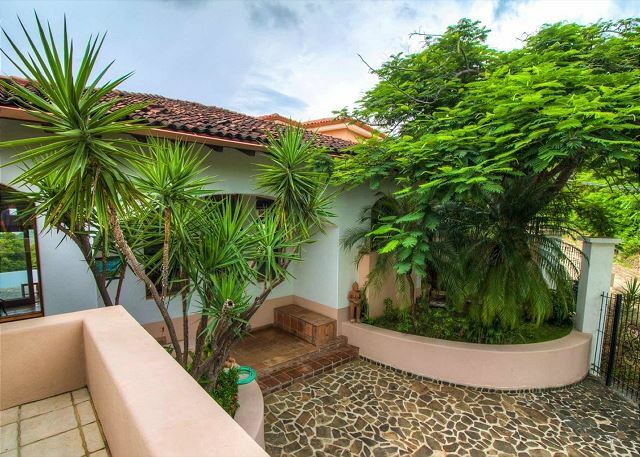 The staff at Casa Catalina provides 24-hour on-site security and maid service three times weekly. 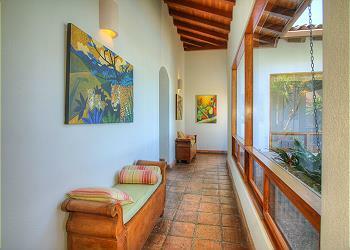 Casa Catalina is a NON-smoking property; however, smoking is permitted in the garden area. Also there is a friendly dog, named Bucky, living in the outside/ entrance area of the house. 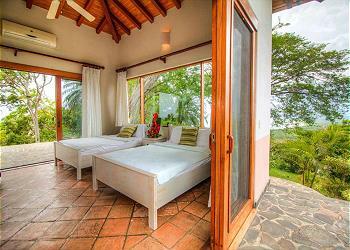 Excellent experience, nice house with a expectacular view. 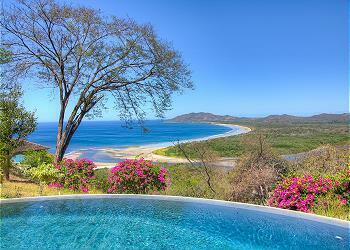 I loved The pool area, with that amazing view of playa Grande. My family also loved the kitchen. Thank Paola for your review! We are extremely happy to know you had an excellent experience and loved everything about the house, specially the pool area and the amazing view from that point. Its also great to hear your family loved the renovated kitchen :-) Let us know next time you decide to come back, it will be our pleasure to assist you! Beautiful house, great location, fabulous views! Will absolutely be coming back! Thank you Evan! So happy to hear you loved the house, the location and the amazing views! We will look forward to welcoming you back for another round very soon. 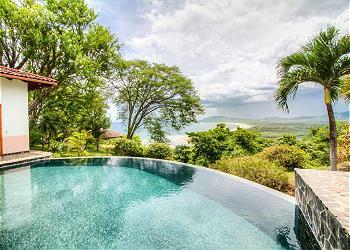 Pura Vida! 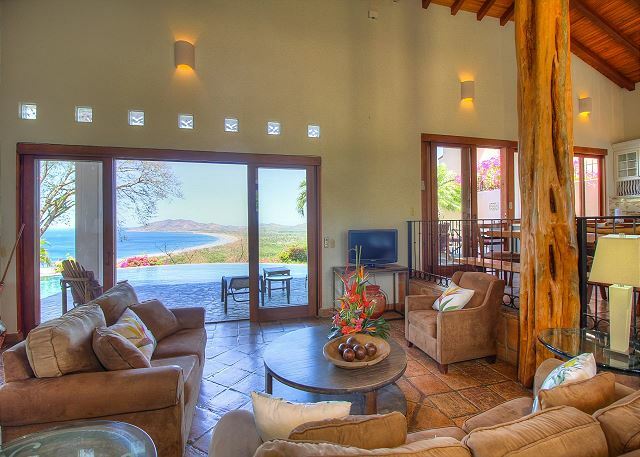 Casa Catalina was the perfect escape from reality. 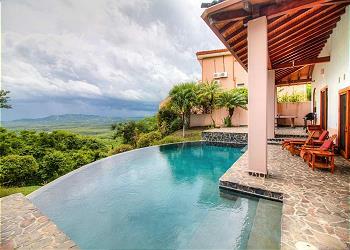 The house, located on the top of a hill, overlooks the most beautiful view of the ocean and mountains. The house was extremely nice and the kitchen was very well done. 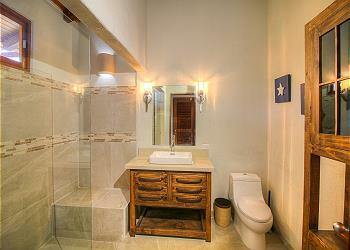 The house is very clean and had all the amenities needed for a great stay. Miguel, the caretaker of the property, was the nicest man and helped with every need. Miguel, the caretaker, lives on the property and my family felt very safe with him not far from the home. A cleaning lady comes every other day and she was very kind as well. 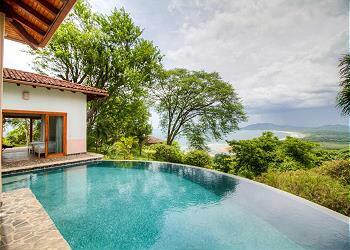 The town of Tamarindo was a 2 minute drive or about 5 minute walk. The town was very lively with many options for food and fun. 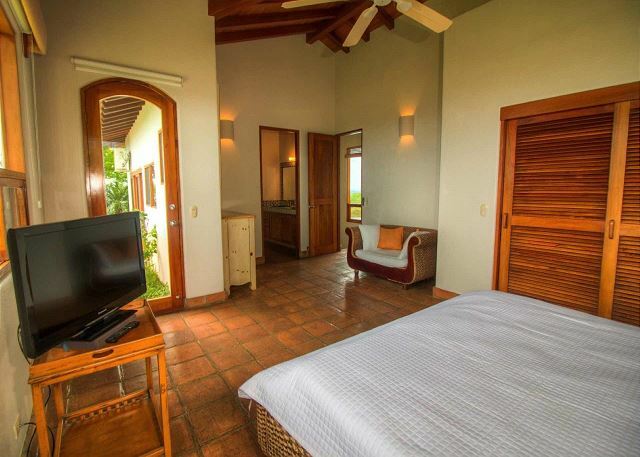 I would reccomend renting a golf cart when staying at Casa Catalina because the house is located up a bumpy road. The golf cart was a lifesaver and I do not know what we would do without it. Overall, the house was an amazing experience and the infinity pool was amazing with the breath taking view. My family wants to come back as soon as possible and would recommend the Casa to anyone! Thank you Allie for your glowing review and for sharing your experience with us and with our future guests. 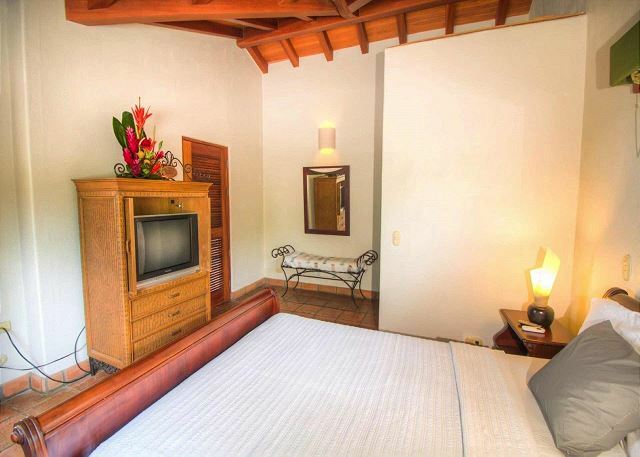 We are happy to hear you had a memorable time in Casa Catalina and enjoyed the many amenities that the house offers. Not to mention the great attention from Miguel, always making sure our guest are taken care of, comfortable and special. Once again, thank you for staying with us, it was a pleasure to assist you throughout your trip and we hope to have you back sometime! Thank you Allie for your glowing review and for sharing your experience with us and with our future guests. We are happy to hear you had a memorable time in Casa Catalina and enjoyed the many amenities that the house offers. 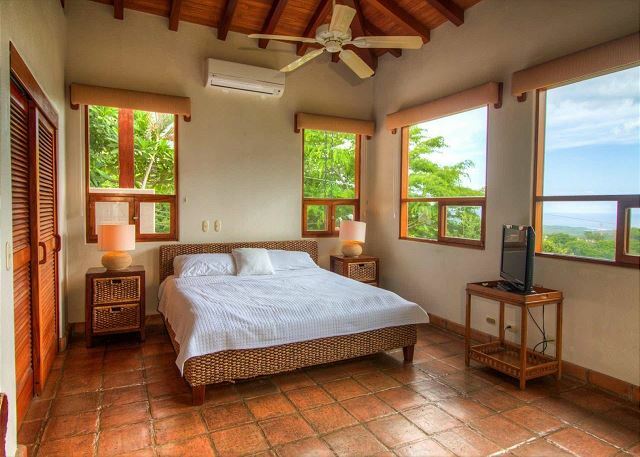 Not to mention the great attention from Miguel the caretaker of the house and Mayela the cleaning lady, always making sure our guest are taken care of, comfortable and special. Once again, thank you for staying with us, it was a pleasure to assist you throughout your trip and we hope to have you back sometime! 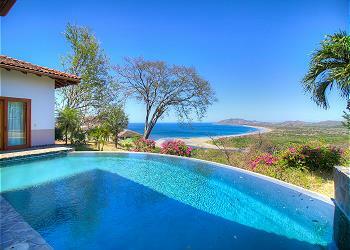 Casa Catalina is an amazing house with views from the porch and infinity pool that never got old. From first cup of coffee in the morning to nightcap at the end of the day, it was gorgeous. 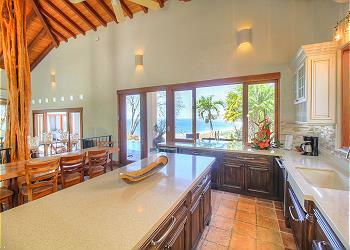 The kitchen could be better equipped, but that does not take away from a GREAT house. Miguel the caretaker was always available if we ever needed anything. 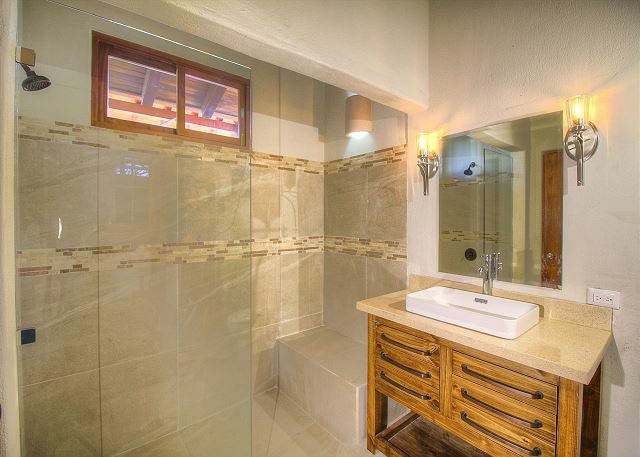 Beds and baths were all nice, but the outside space is what makes the house. Thank you Brad! We're very happy to know that you liked the house and had a great experience. We will pass along your kind words to Miguel, its true he is great and always available to help you in anything. We hope to have you back very soon!! Pura Vida. The house was just as i expected. It was beautiful,roomy,clean,great pool and a beautiful view. Paul, So good to hear you like the house, the view and hope you had a great time during your stay! Thank you for staying with us and hope you can come back soon again! Pura Vida. It was an absolutely amazing experience!! The employees of Stay in Tamarindo were first class all the way! Hands down the best vacation I have ever had. The caretakers of the property were also AMAZING. Could not have been nicer. The house was amazing , absolutely amazing. Thanks for sharing with us! Thank you Matt! We're thrilled to know everything went great with your trip! It was a our pleasure assisting you during your vacation. I'm so happy to hear how much you enjoyed the staff and services provided. We look forward to welcoming you back for another round very soon! 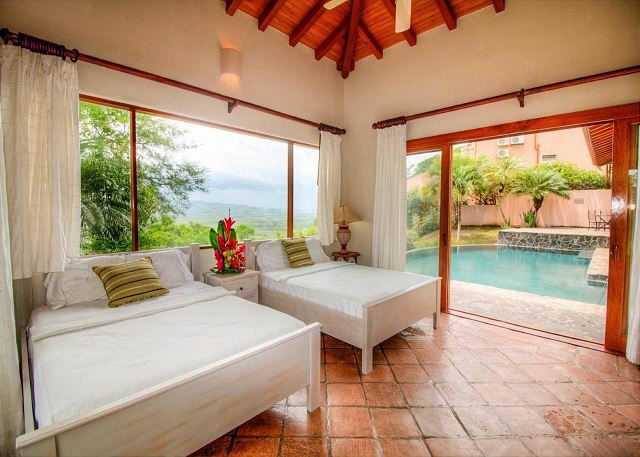 Pura Vida. Hi Matt, We are thrilled to know you had an absolutely amazing experience! It was our pleasure to assist you during your stay and we are happy to know that our effort in service and our arrangments find its recognition as well. We will certainly recognize the staff for their great effort to make your stay memorable. Thank you again for staying with us and hope to see you all back here in sunny Costa Rica soon!